An expedition team found the deepest underwater cave in the world, located in the Czech Republic, the Hranicka Propast, a huge hole that has a depth of 404 meters, and 12 meters deeper than Pozzo del Merro in Italy whose previously held the record for the deepest cave. 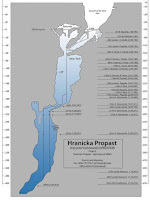 A Polish divers named Krzysztof Starnawski who was first explored Hranicka Propast in 1999. The limestone formations discovered, make him sure it has more depth of the dives which he has done before. 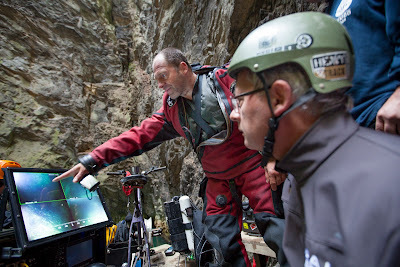 On his discovery, then Starnawski led the cave joint expedition of the Czech Republic and Poland for two years, which is supported by a grant from National Geographic and involves many divers to collect more data. 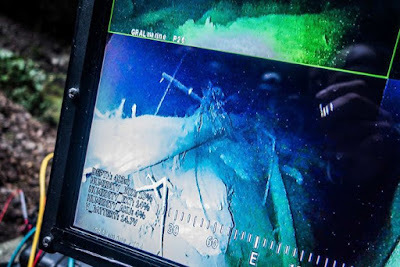 As quoted by LiveScience on Tuesday, October 4, 2016, recently the deep holes of the limestone measured with the help of remotely operated underwater vehicle (ROV) to determine the depth of the cave. In a dive in 2014, Starnawski has reached a depth of 200 meters, which he believed to be the basis of the underwater cave. However, he found a small opening that led him to another vertical tunnel with a length exceeding the probe used by Starnawski to measure the depth of the cave. Lines of the cave depth stop at 384 meters, the difference is only a little bit of Pozzo del Merro which has a depth of 392 meters. 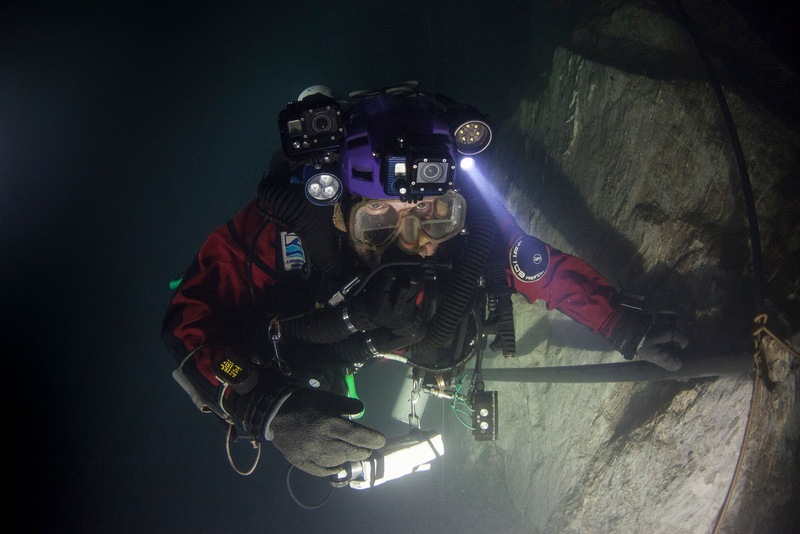 "He is a deep-cave diver, so he was keen to explore the deepest parts of the system," said a member of the expedition and adventure film maker, Marcin Jamkowski, as told to Live Science. When he returned to the cave last year, Starnawski found that a narrow gap has widened, and he is able to squeeze through the depth of 265 meters. Starnawski released another probe. This time, the probe can be on the surface at 370 meters depth. In a dive on September 27, 2016, the original size of the cave finally determined and it broke the record for the deepest underwater cave. The expedition team had to use a ROV to reach the bottom of the cave, because a diver can only reach a depth of 400 meters. "There is a kind of dives were conducted by the petroleum industry to that depth, but usually only last a month, from surface to surface," explains Jamkowksi. "This can not be done in a cave like this, so the right choice to send a robot in which people can not reach," he added.